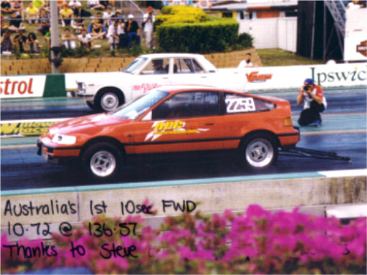 We have been involved in motorsport since 1985. In this role we have provided specialised custom wiring and developed harnesses for a variety of motorsport projects and high performance cars. 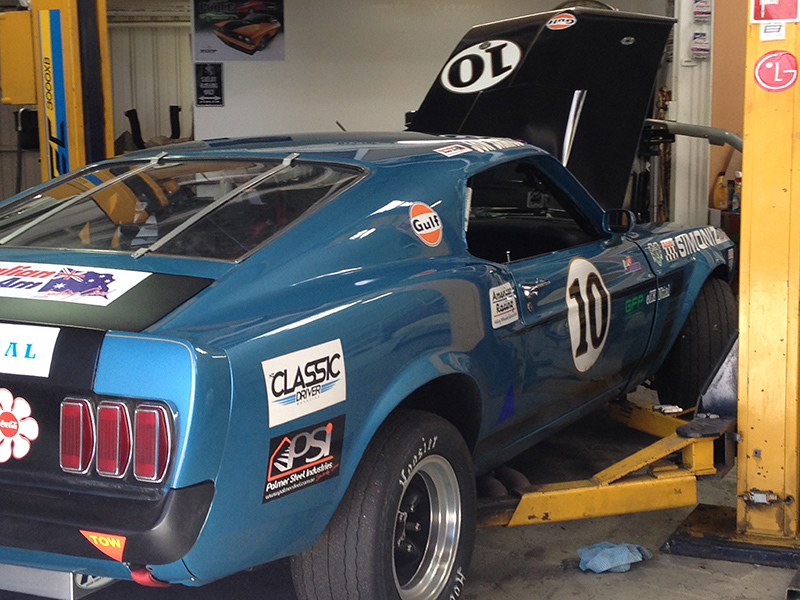 Projects include drag racing, off road racing, circuit racing and speedway. 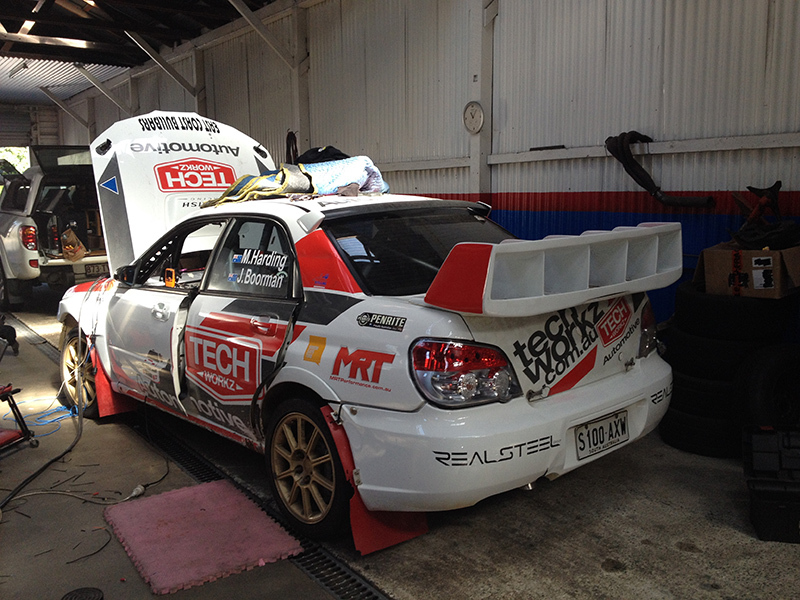 We are currently suppling services and support to various successful motorsport teams.